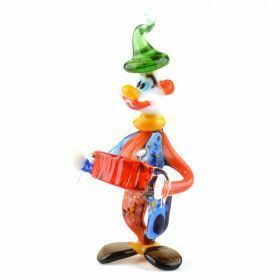 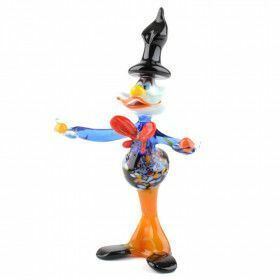 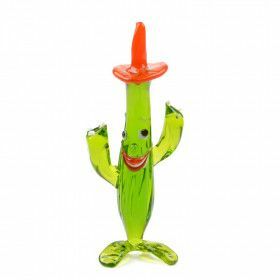 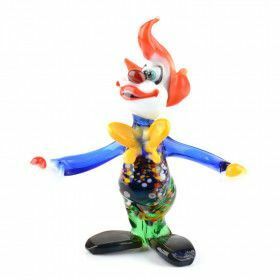 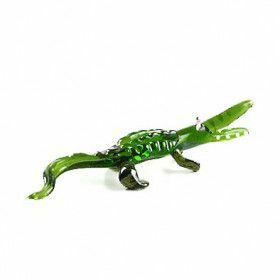 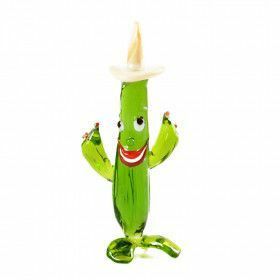 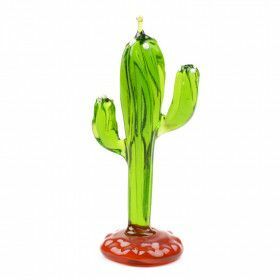 Glass clowns, ghosts, dragons, cacti and more! 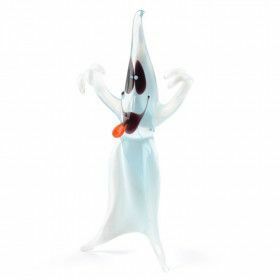 These glass figurines are great and hard to find. 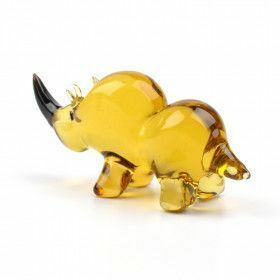 Each piece has its own personality and charm that really comes through due to the detail that is put into each piece. 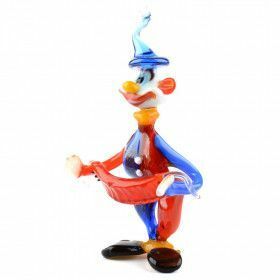 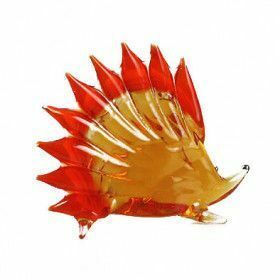 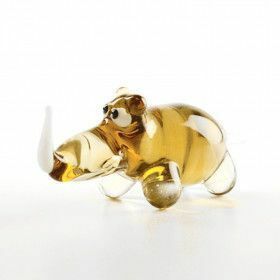 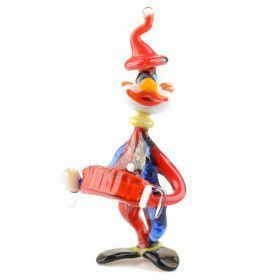 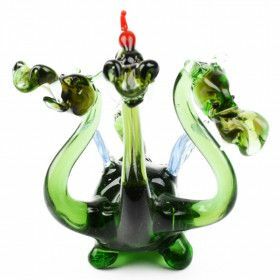 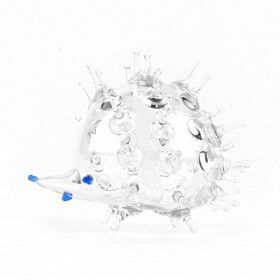 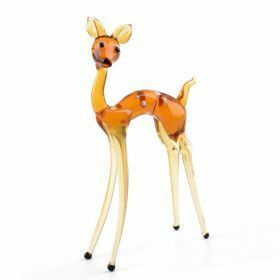 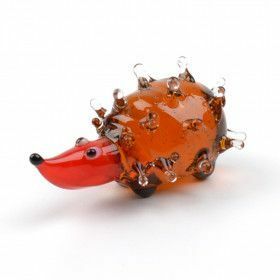 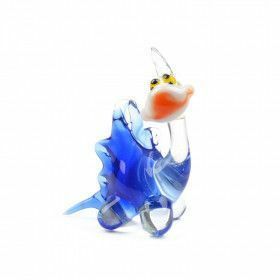 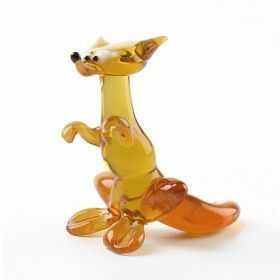 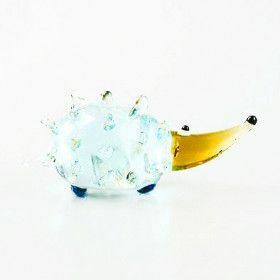 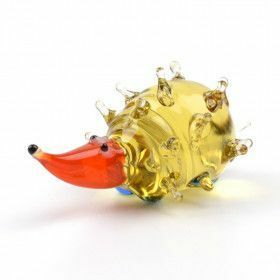 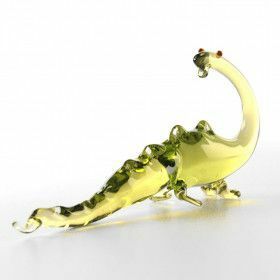 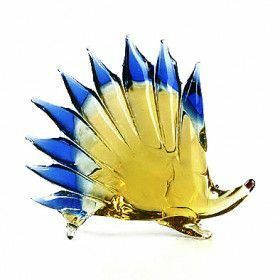 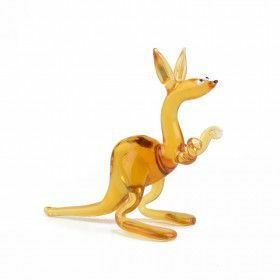 Escape the monotony of everyday life with these whimsical, enchanting, and imaginative glass figurines today.